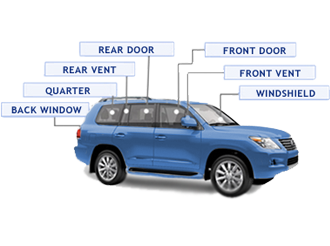 Vent glass or quarter light on automobiles and closed carriages may be a side window in the front door or located on each side of the car just forward of the rear window of the vehicle. Only some cars have them. In some cases the fixed quarter glass may set in the corner or “C-pillar” of the vehicle. Quarter glass is also sometimes called a valence window. 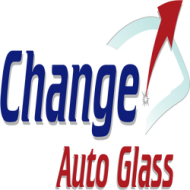 Nearly all Change Auto Glass auto workshops are recognized by Insurance companies. Auto glasses provide a sense of safety and security to the driver and the passengers. Again, nothing illustrates this point better but the windshield. It provides a chunk of the structural integrity of the vehicle. Any damage would imply possible harm to the vehicle and its riders. The door glasses, vent glasses, the quarter glasses and back glass are equally important in maintaining the full functionality. Conversely, proper repair, replacement and maintenance would ensure protection as well as prolong the lifespan of the vehicle. We know how the glass repair and replacement is so vital. Now, whom should we contact for the service when there is an issue? The first requirement is the accreditation or certification of the glass shop. At least, this factor ensures the credibility. We have to take into account of several other factors, such as the price, quality, experience and workmanship. We always tend to find the ways to cut corners, but this can be counterproductive. We might have to pay a little more, for quality glass products and a reliable service. This can make a huge difference in the long run. For the best solution, consult the experienced professionals. We can benefit a lot from taking care of the glasses. For every problem, there is always a solution.